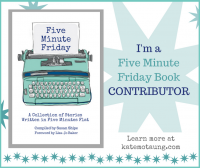 MURRAY, Ky. – Perhaps silliness is next to Godliness. At least that’s how Randall Goodgame approaches life. And he’s bringing some of that perspective to Murray. Slugs & Bugs Live is a free concert on Saturday, Sept. 10 at 4 p.m. at the Curris Center Theater. The event is sponsored by Christian Community Church in Murray. Donations will be accepted. The event includes live music by Goodgame as well as animated video and background musical tracks that extend through the songs. The concert is geared toward children 10 and younger, but older kids are welcome. There are fun, interactive moments, and also teaching moments during the program. 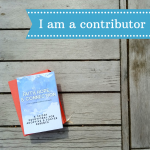 Some of the material is silly, and some of it is deeply meaningful and gospel centered. A father of three, Goodgame knows kids are good at celebrating and having a good time. But even the parents should have a good time at Slugs & Bugs Live. 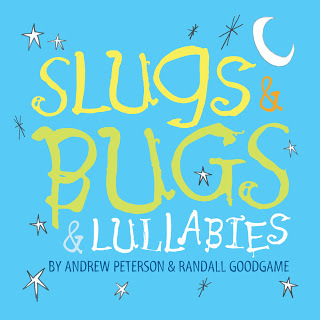 Goodgame recorded “Slugs, Bugs & Lullabies,” which was released in 2008, with his friend and fellow singer/songwriter Andrew Peterson. The 18-song album started when the friends were touring together 10 years ago and were writing songs about and for their kids. Yet there was more to come. About two years ago, Goodgame started considering what else children’s music might have for him. His singer/songwriter resume includes recording six solo albums and writing songs for other artists, including 17 songs for the awarding-winning band Caedmon’s Call. He also has written several songs for Veggie Tales. Of course, he didn’t plan on being where he is. Growing up in Clearwater, Fla., Goodgame assumed he’d follow in his dad’s profession as a doctor. Instead, he went on to Birmingham Southern, a liberal arts school where he majored in English. He met his wife there and played in a rock band. Music was happening around him, so he says he followed the trail, which led him to Nashville. 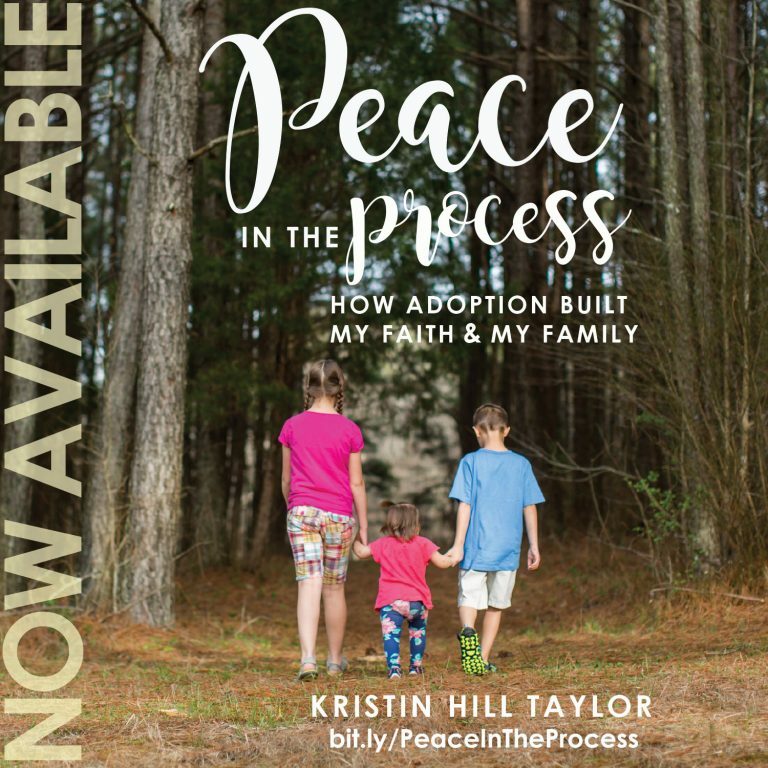 He continues to live in Nashville with his wife, and three children – 10-year-old Livi, 8-year-old Jonah and 4-year-old Ben. They’ve grown up since he started writing songs for them, but they still like Slugs & Bugs and are inspiring a new set of songs. 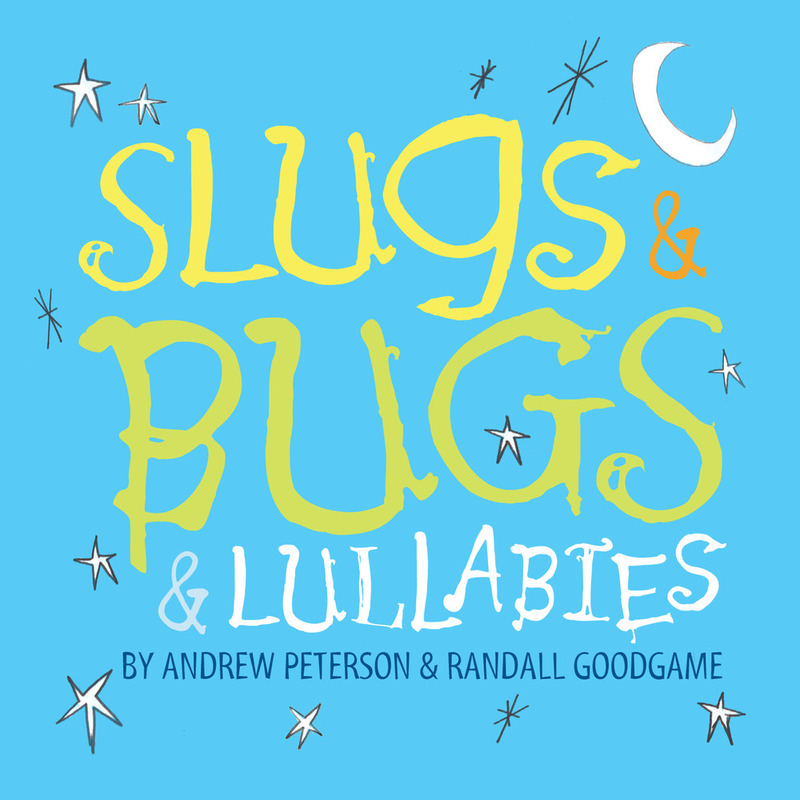 Goodgame is collaborating with Andrew Peterson again for the third installment of Slugs & Bugs. The second album was a Christmas album released last year. The title is still a work in progress, but all the songs are written in anticipation of an October release. The album will include “Dizzy,” a song about how many times it takes to spin around in dizziness; “No Pajamas,” which tells of a kid whose pajamas aren’t in the top drawer like they’re supposed to be; and “I’m Adopted,” a song inspired by the youngest Goodgame, who was adopted from Ethiopia that addresses the realities of adoption, both into an earthly family and into God’s family. You can learn more about Slugs & Bugs here, listen to songs online or follow Slugs & Bugs on Twitter.